Initially named "Sweet n Salty Chocolate Cake", I've wanted to bake this for a very very long time, and my (Honorary) Grandpa Ian's birthday provided the perfect opportunity. The story behind the "honorary" epithet is long. Basically, despite not being a blood relation, Ian has for some time now been an essential member of our family. He holds an important part in all of our hearts, hence why we wanted to make his 80th birthday extra special for him. Until recently, I hadn't seen him for over a year, but this Saturday we all went down to London to celebrate with him. 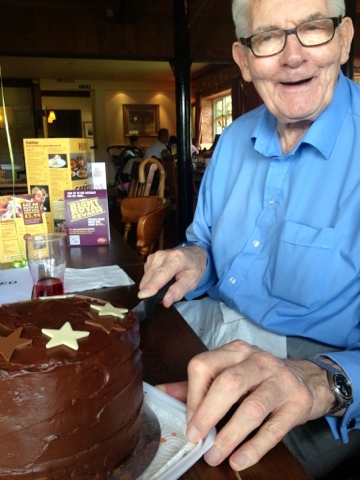 We all turned up at his favorite restaurant to surprise him with lunch, a day out, and of course - a rather magnificent cake. At Christmas time, we always used to joke about how Ian could manage one of every pudding: and there were usually five or six options! He has an insatiable sweet tooth, something that I never cease to try and satisfy. Hopefully, this cake will do the trick! The sheer volume of sugar and glorious fatty goodness is just too decadent for anyone to pass up, especially Ian. 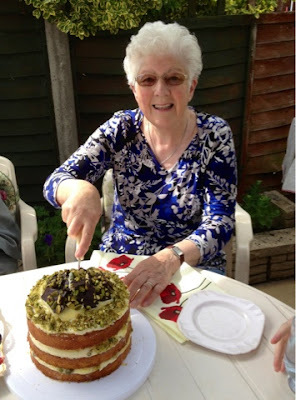 This is why I've renamed it "The Mother of All Cakes!" I've never made anything quite this glorious before. 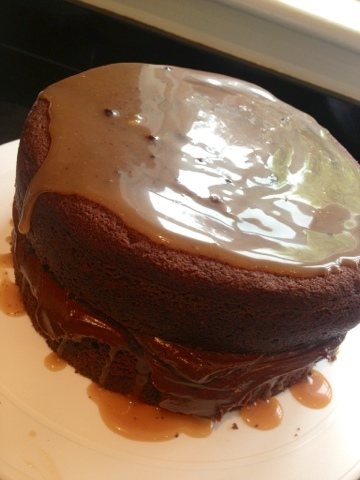 Whilst making the cake, be extra careful not to burn the caramel. 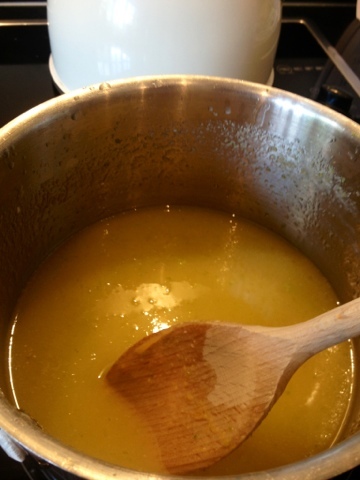 It is important to put the cream on the heat at the same time as the sugar/syrup mixture, as it takes longer than you think to come to the boil. 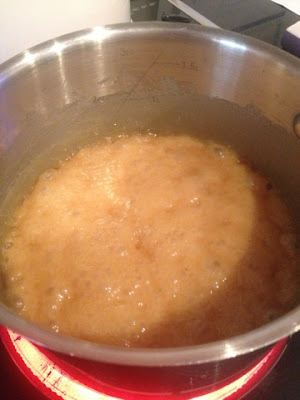 The first time I tried to make the caramel, I put the cream on the heat too late and ended up burning the sugar/syrup mixture waiting for the cream to boil! Trust me, burnt caramel does NOT taste good, as my Mother (aka resident bowl-licker) will testify! This resulted in an emergency trip to our local shop (who were blessed with the sight of me in my pajamas, no bra and a very chocolatey apron) to get extra cream. First make the salty caramel. 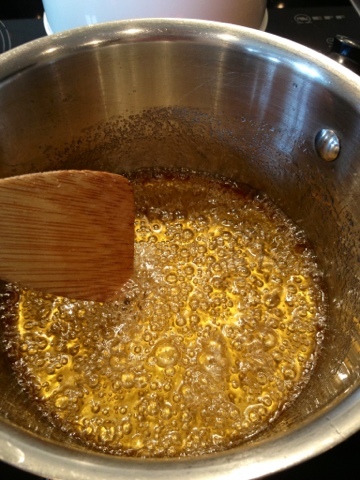 In a small saucepan, bring the sugar and golden syrup to the boil with 60ml of water. 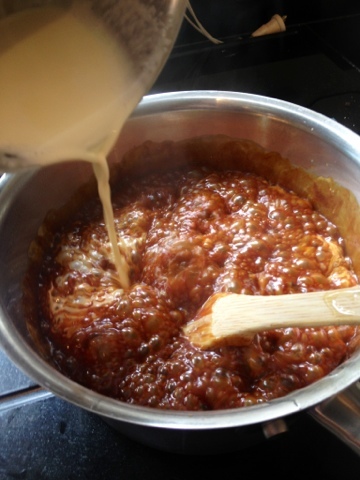 Allow the mixture to boil for about 10 minutes, during which time it should become quite syrupy and a rich caramel colour. 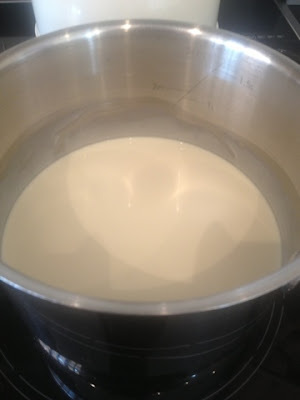 Put the double cream, soured cream and salt in a separate pan and bring to the boil, then remove from the heat. 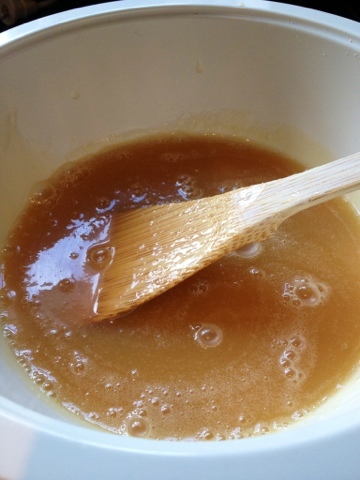 When the sugar syrup is ready, remove it from the heat and carefully add the hot cream. 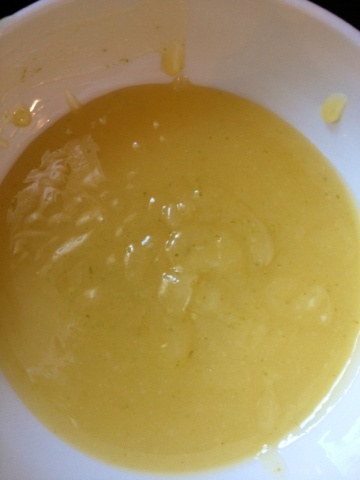 It will bubble up as you pour in the cream, but smooth out again quickly to become a creamy golden colour. 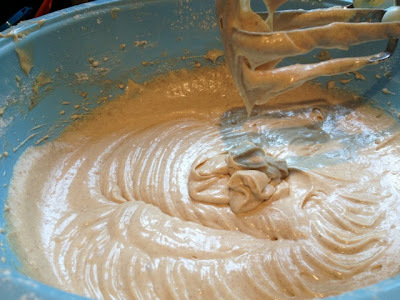 Pour the caramel into a small bowl and set aside to cool while you make the frosting. For the frosting: In a small, clean saucepan bring the caster sugar and golden syrup to the boil with 60ml of water, again letting this boil for approximately 10 minutes. In a separate pan, bring the double cream to the boil. Carefully pour the hot cream onto the boiled caramel. Set this caramel aside to cool slightly. EXTRAVAGANTLY SPOON THE FROSTING IN GLORIOUS MOUTHFULS INTO YOUR EAGERLY AWAITING JAWS AND LAUGH GLEEFULLY WITH CHOCOLATEY ECSTASY-... oh wait, no, don't do this. Well, at least try not to. Preheat the oven to 170 degrees Celsius and line the bases of the sandwich tins with parchment. Cream together the butter and both types of sugar until light and fluffy. 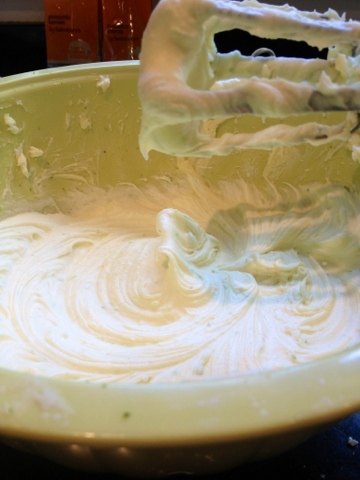 Add the eggs one at a time, mixing well after each addition and scraping down the sides of the bowl. 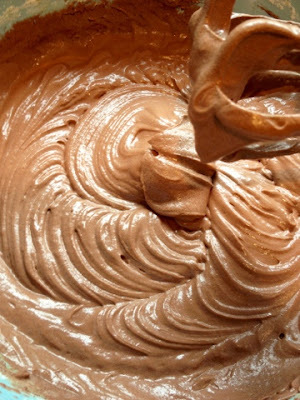 In a jug, stir together the cocoa powder, buttermilk and vanilla essence with 60ml of water to form a thick paste. 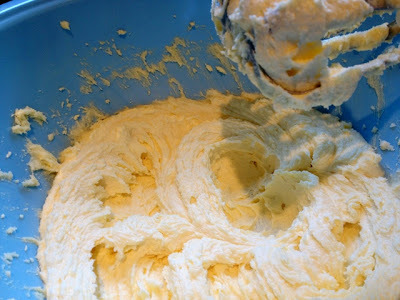 Sift together the remaining sponge ingredients, and then add them in stages to the creamed butter and sugar, alternating with the cocoa powder paste and mixing thoroughly. Divide the butter between the three prepared cake tins and bake for approximately 25 minutes or until the top of the sponge feels springy. (NB - Mine took slightly longer than this, 28 minutes in the end.) 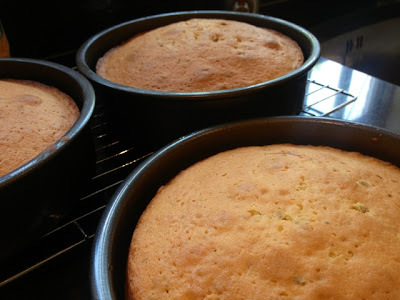 Remove from the oven and allow the sponges to cool slightly in their tins before turning out onto a wire rack to cool completely. Once the sponges are cool, place one on a plate and top with approximately two tablespoons of the salty caramel, smoothing it over the sponge with a palette knife. 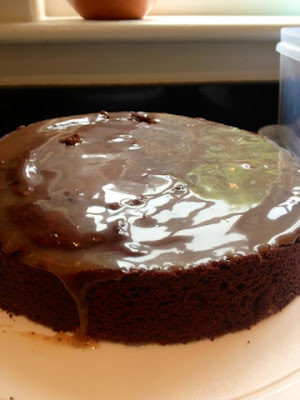 Top the caramel layer with 3-4 tablespoons of the frosting and smooth it out as before. Continue this process, sandwiching together the two other sponges with the remaining salty caramel and a layer of frosting. 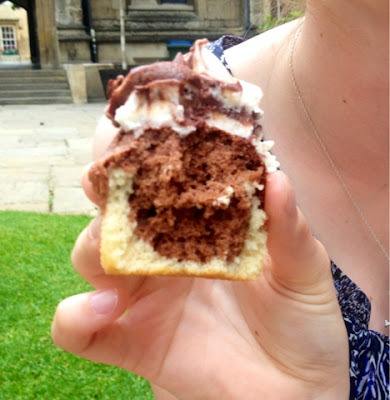 When all three sponges are sandwiched together, cover the top and sides of the cake with the remaining frosting. Decorate as you please. This cake certainly took a little longer in the kitchen, but that time was certainly well worth the impressive end result. 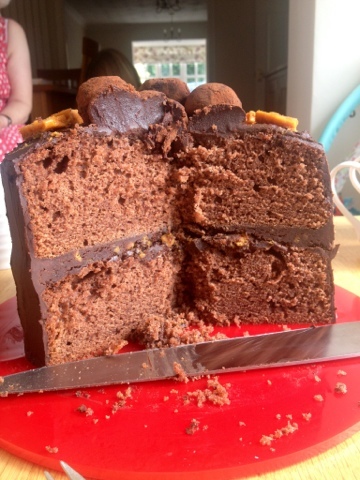 Cutting into the cake to find oozing caramel swirled with creamy dark chocolate frosting was a mouth-watering experience, and I have no doubt Ian will have taken this cake home and demolished it in no time! Here's a snap of the lovely Ian himself cutting into the cake. It was a really lovely day and wonderful to see someone we all value so much, and I was chuffed to bits to be able to give something to him that I knew he would enjoy. It just goes to show, however cliche it may be, that the best thing about baking truly is the sharing. First of all, an apology to any regular readers (if I possess any of those!) about my shameful lack of blogging recently. 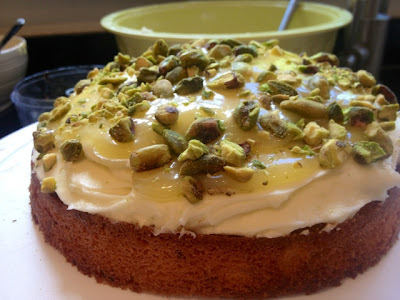 A very busy schedule, including a music festival and my boyfriend visiting, and a couple of disasters in the kitchen (which I blame entirely on the hot weather) are to blame for the lack of bloggable content. 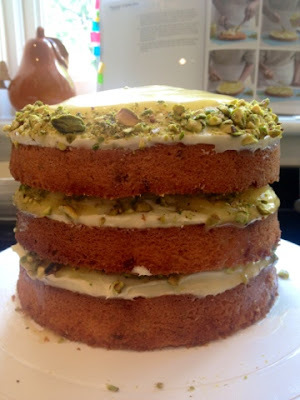 But I am finally back in the kitchen with my eldest sister, Anna's, birthday looming. Birthdays in my family are always exciting occasions, but even more so when said sister has a very cute baby! 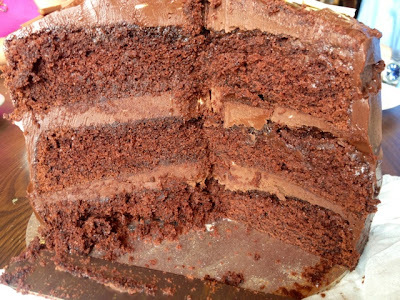 Anna's sweet tooth is even more difficult to satisfy than mine, and she requested the most chocolatey decadent cake imaginable. Preheat the oven to 180 degrees Celsius (fan 160). Grease and line two 20cm round springform cake tins. 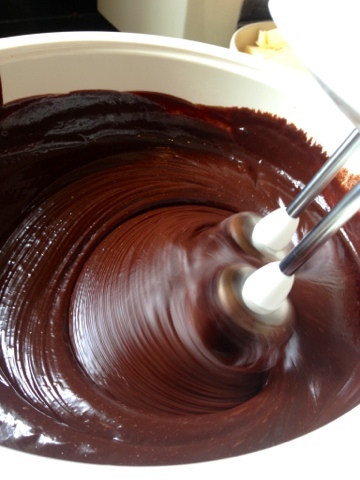 Start by making the mixture for the truffles. 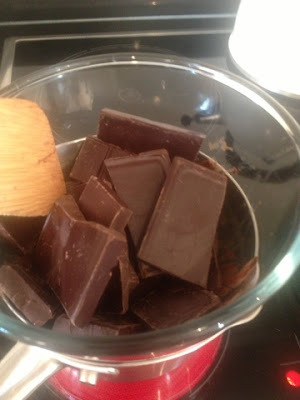 Place the chopped dark chocolate in a bowl. Heat the cream in a small saucepan until it is almost at boiling point, then remove from the heat and pour over the chocolate. Stir gently until the chocolate has melted, then stir in your chosen liqueur. 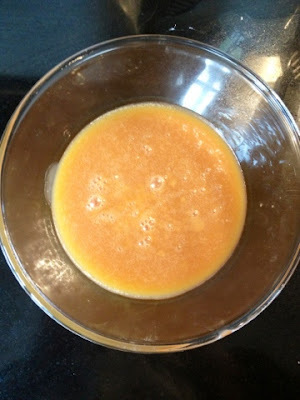 Pour the mixture into a small, shallow dish, and leave to cool before placing in the fridge to firm up. Next, make the honeycomb. Line a baking tray with non stick baking paper. Place all the ingredients except the bicarbonate of soda in a pan over a low heat to melt , then very slowly bring to the boil. Boil gently until the mixture turns a deep golden brown honeycomb colour. 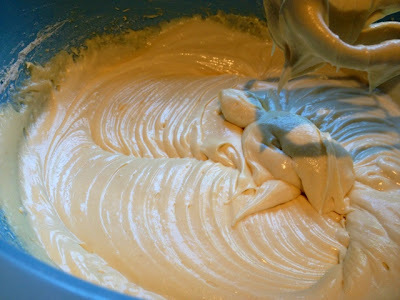 Do NOT stir the mixture; if it starts to colour more on one side then just give it a gentle swirl. Once a golden colour has been achieved (should take about 5 minutes), remove from the heat and add the bicarbonate of soda. 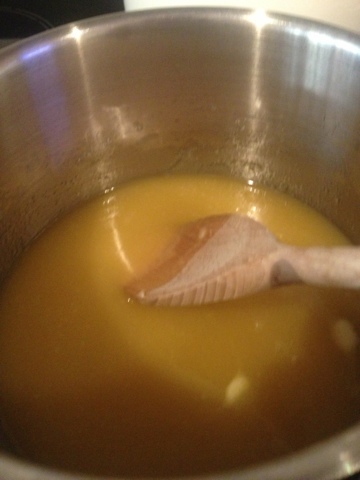 Stir in gently, it will cause the mixture to expand. Pour into the lined tray and leave to cool and set. Break into chunks and store in an airtight container until needed. To make the frosting, bring the cream just to boiling point then remove from the heat and set aside. 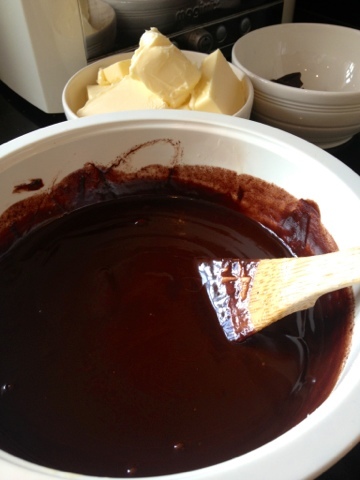 Melt the chocolate in a bowl set over a pan of gently simmering water. 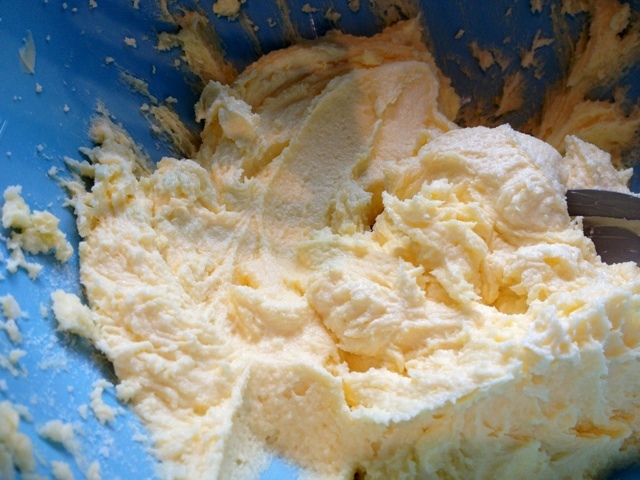 Remove from the heat then stir into the warm cream, then add the butter. 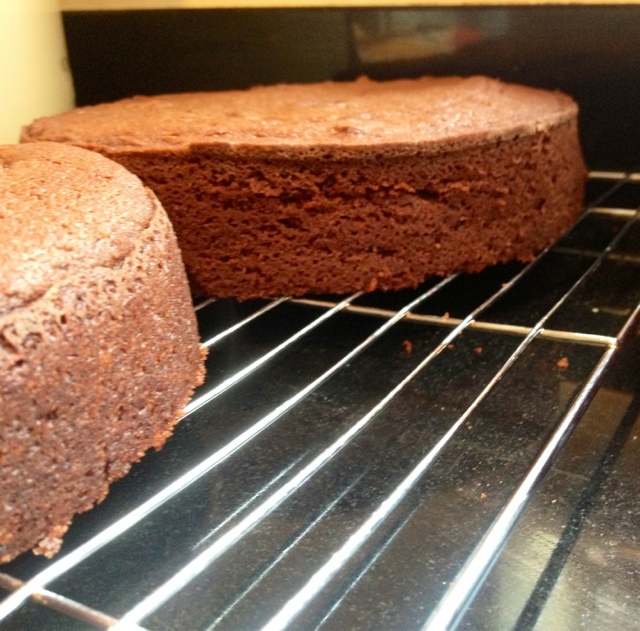 To assemble the cake, make sure the sponges are level when they are ontop of eachother. 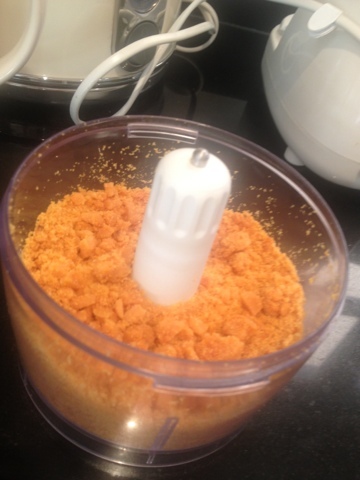 Grind half of the honeycomb in a food processor (or beat it up in a sandwich bag with a rolling pin). 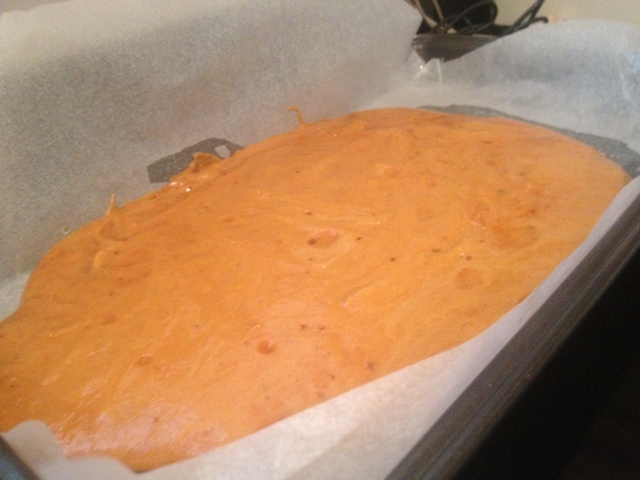 Place 5 tablespoons of the ganache mixture in a bowl and stir in the ground up honeycomb to give a fairly thick mixture - this will be the filling. Sandwich the sponges together with the honeycomb chocolate filling, then use the remaining ganache to cover the top and sides of the cake. Finally, finish the truffles. Dust your hands with some cocoa powder, hen take teaspoon sized amounts of the truffle mixture and roll into small balls, until all the mixture has been used. Dust the balls with cocoa powder. 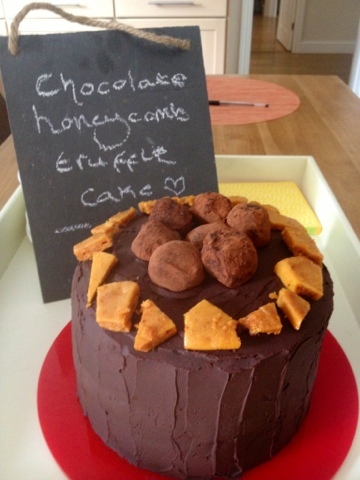 Decorate the cake with the truffles and honeycomb. Please admire my new slate board (which I definitely shouldn't be so excited about). 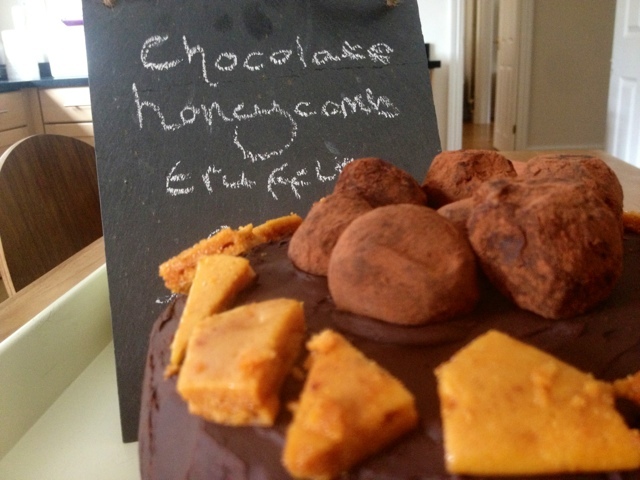 I purchased it at Gloucester Quays Food Festival this weekend, which I shall tell you all about soon! 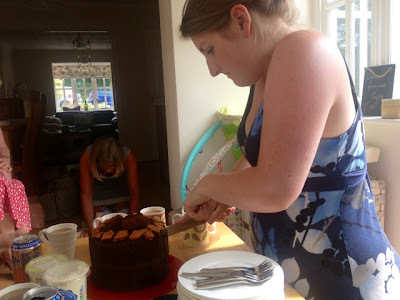 Here's a photo of Anna slicing into this glorious creation; I assure you that very little now remains! 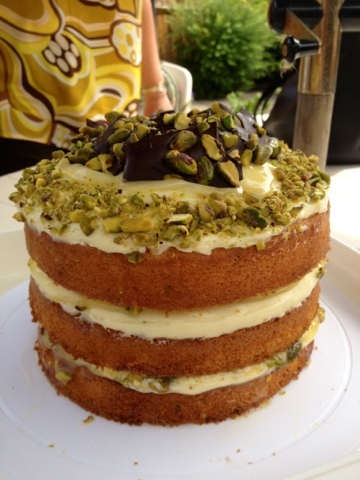 If I were to make this cake again (which I probably will! 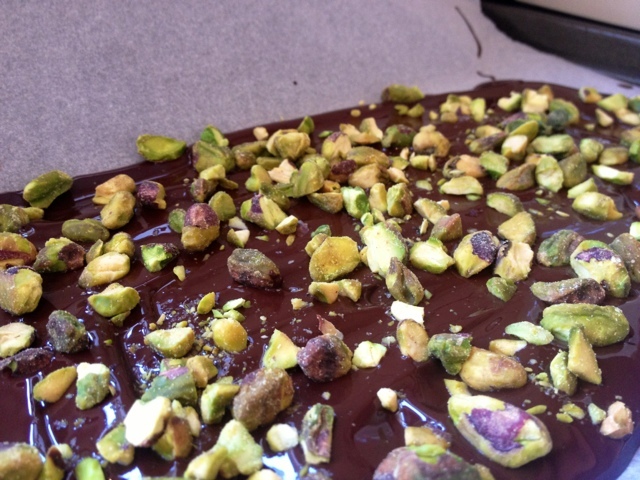 ), I think i'd substitute some of the dark chocolate in the ganache with milk chocolate to make it a little less rich. And I would definitely invest in some crunchies (one for the cake, two for me...) to crumble over top! If you like the look of this then you'll definitely like this Salted Caramel Chocolate Cake and these gooey Salted Caramel Brownies. Exams are over and summer is here at long last. I'm back at home after a few well needed days of rest and recuperation. Needless to say, exams at Oxford are like being put through a high speed blender on a roller coaster: not fun. However, i'm back in the kitchen after a fair few days of slobbing around the house in my pajamas, and ready to return to Oxford on Wednesday for some much needed celebrations with my friends. 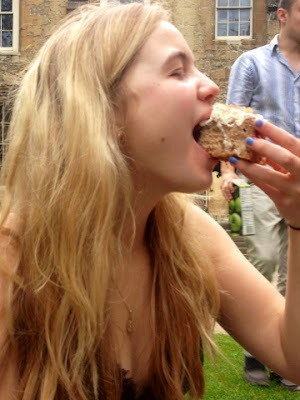 And of course, I cannot return to many stressed historians without some cake to get them through long hours of revision. I decided something simple, but undoubtedly yummy, was needed, and Hummingbird (once again) provided the perfect recipe: chocolate and vanilla cupcakes. 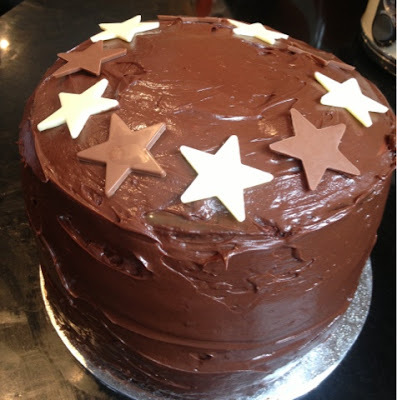 A yummy infusion of milky chocolate and vanilla sponge, topped with decadent swirled chocolate frosting. Who could say no? 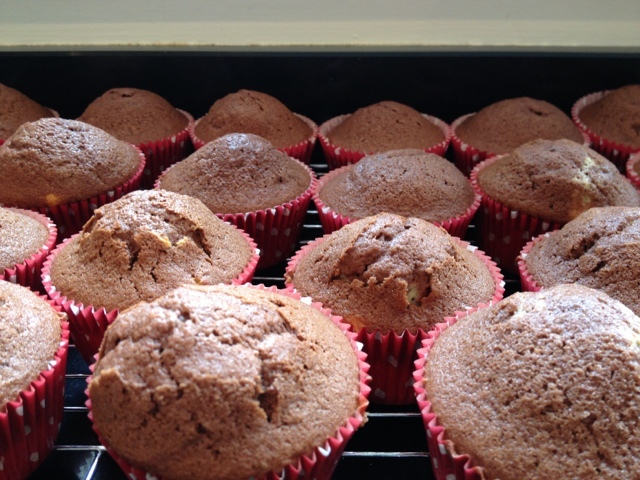 Preheat the oven to 190 degrees Celcius, and line a cupcake tin with cases. First make the flavoured sponges. Using a handheld electric mixer, beat together half each of the butter, sugar, flour and baking powder, along with all the cocoa powder, until it resembles breadcrumbs. Take the first jug of egg/milk mixture, pour three quarters if it into the dry chocolate sponge mixture and mix on a low speed. Add the remaining quarter of the egg mixture from the first jug and continue to mix on a low speed until all the ingredients are well incorporated. 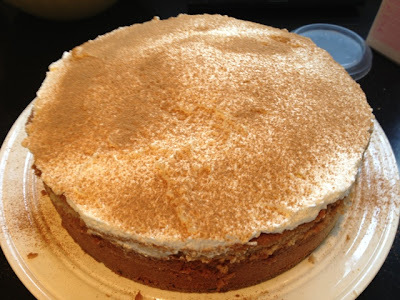 For the vanilla sponge, beat together the remaining butter, sugar, flour and baking powder until it resembles fine bread crumbs. Add three quarters of the milk/egg mixture and beat well. 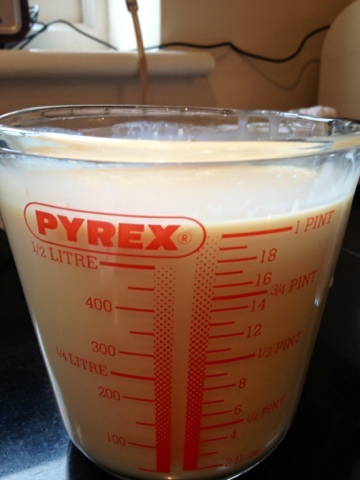 Add the remaining egg/milk mixture and beat on a medium speed until well incorporated. 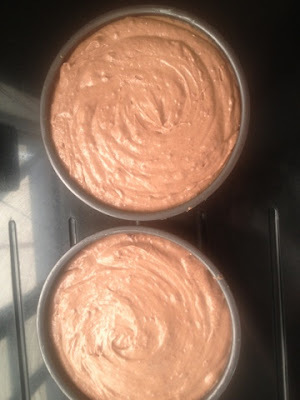 Divide the chocolate batter between the cupcake cases, filling each by about a third. Top with the same quantity of vanilla batter. Bake in the preheated oven for 18-20 minutes or until well risen and springy. Let the cupcakes cool in the tin for a few minutes before transferring to a wire rack to cool completely. 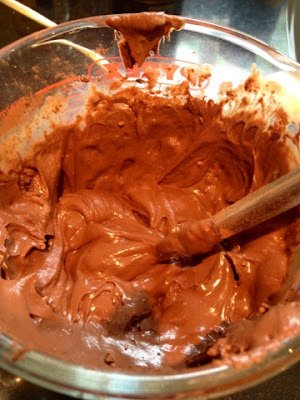 To make the chocolate frosting, whisk the icing sugar with the cocoa powder and butter on a low speed. Pour in the milk, still whisking on a low speed, and beat until soft and fluffy. Repeat for the vanilla icing, but omit the cocoa powder. 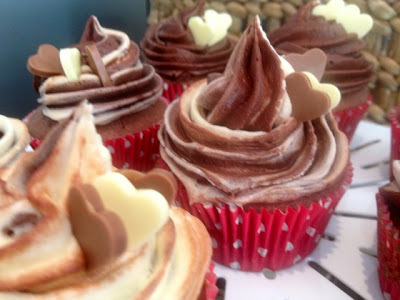 Ice the cupcakes by swirling both the chocolate and vanilla icing onto the cupcakes with a palette knife. Or alternatively, place the icings side by side in a piping bag and pipe swirls onto your cupcakes. 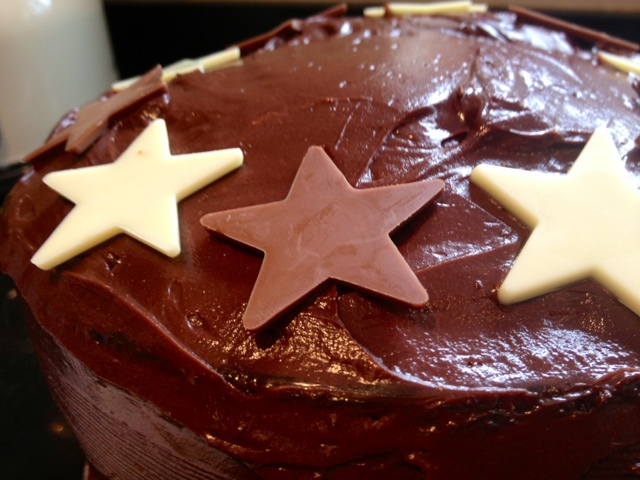 This Marbled Chocolate Cake is very similar and perfect for a chocoholic's birthday cake! My engineering friend Jazz and I have recently discovered a love for chai, something that has much to do with a coffee shop over the road from Lincoln College called The Missing Bean. They do the most fabulous coffee, but my favorite is a milky chai latte. 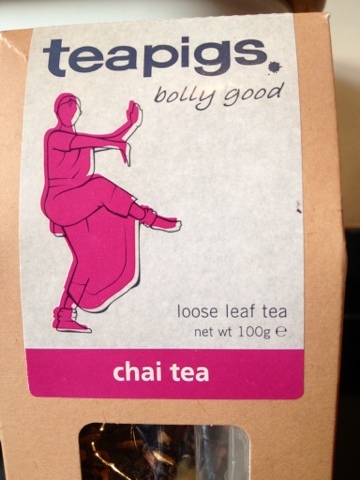 To save a few calories though, we both invested in real leaf chai tea to indulge in on our (many) tea breaks! 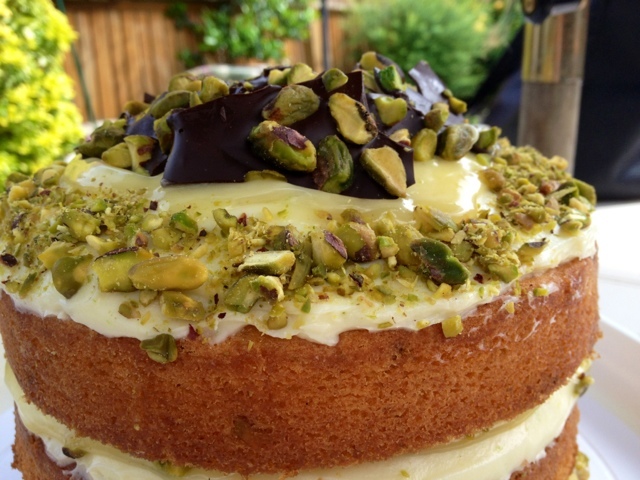 So when this cake caught my eye in The Clandestine Cake Club Book, I simply couldn't resist baking it to take back to Lincoln with me. Preheat the oven to 180 degrees Celsius (fan 160). 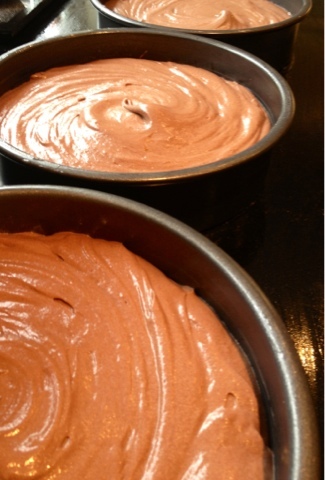 Grease and line a 23cm round, loose bottomed cake tin. 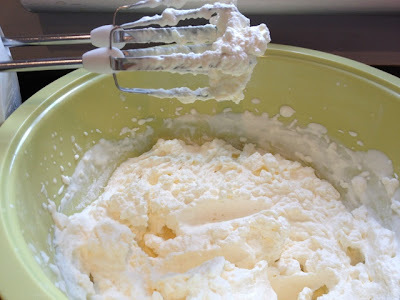 Beat the butter and sugar using a wooden spoon or electric mixer until light and fluffy. Add two of the eggs and half the soured cream and beat well to combine. 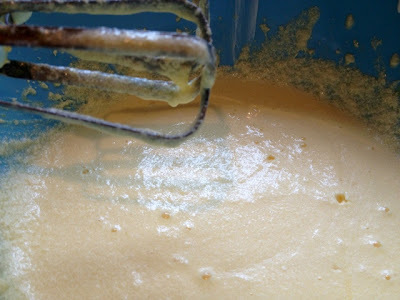 Add the other two eggs, the rest of the soured cream and then the vanilla, and beat well. 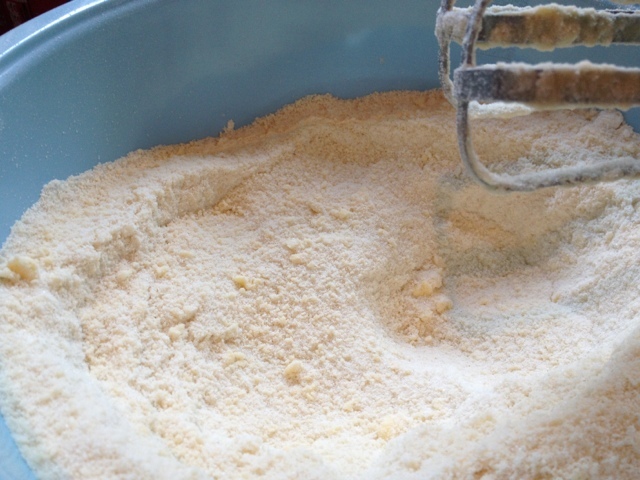 In a separate bowl, mix the flour, spices and bicarbonate of soda. 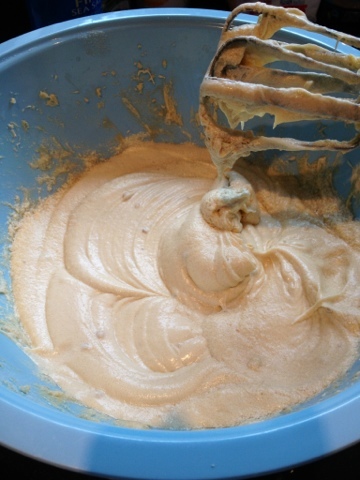 Sift over the cake mixture and fold in gently until thoroughly combined. 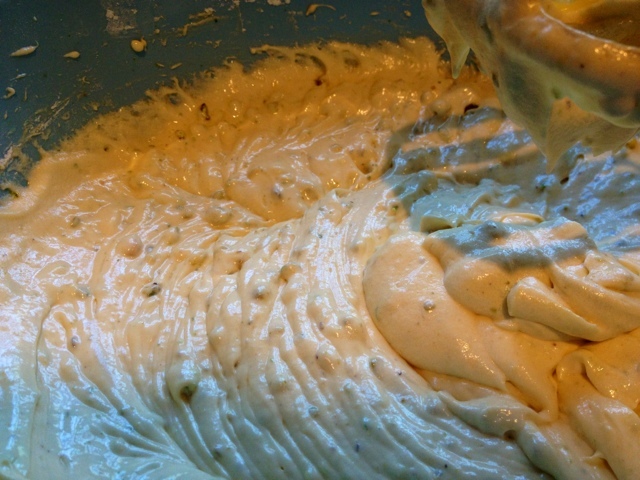 Transfer the mixture to the greased tin, spreading it evenly. Bake for 40 minutes. 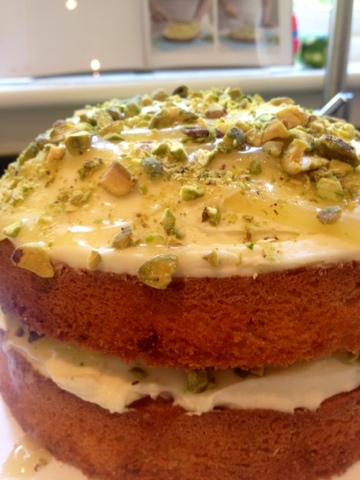 Leave in the tin to cool. 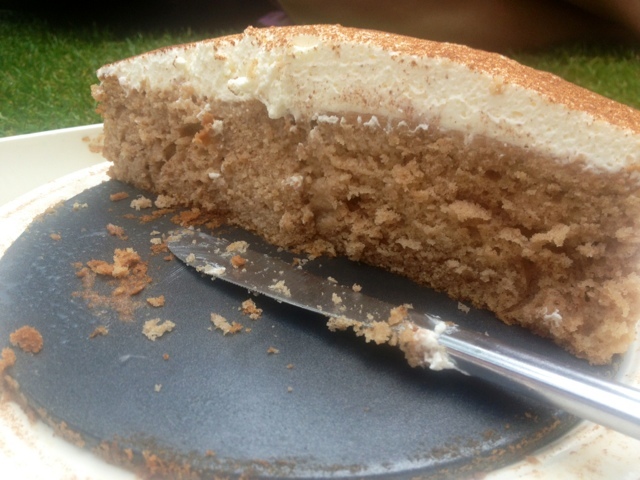 When the cake is completely cool prick the surface all over with a fork. Wrap the base of the tin in cling film so that the base is liquid proof. Mix the cream, milks and chai syrup in a jug, then pour over the cake and place in the fridge for atleast four hours or overnight. Turn the cake out onto a serving plate with a rim, reserving any of the milk and syrup mixture that hasn't soaked in. Whip the cream, sugar, and icing sugar until stiff peaks form. Spread on top of the cake. Lightly dust with cinnamon, and serve with a drizzle of the reserved soaking liquid. 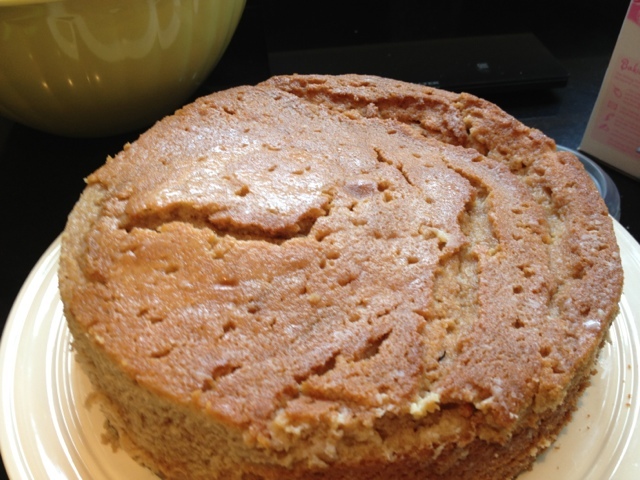 If you enjoy this, you'll probably also fancy this fragrant Plum and Cardamon Cake.